So what’s something every artist needs but no one talks about? If you answered eraser, congratulations! You get a digital cookie. Now then, let’s talk about a good eraser, a General’s Jumbo Kneaded Rubber eraser. 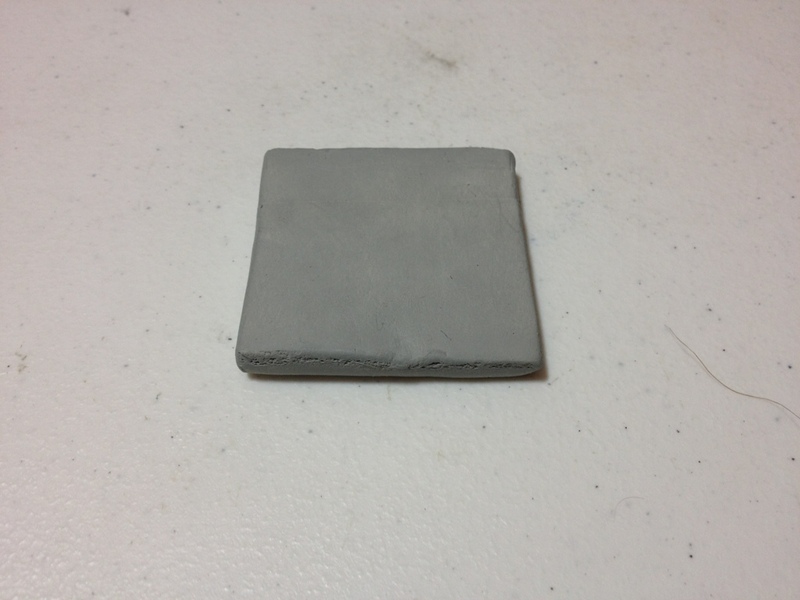 Kneaded rubber erasers are really cool. They bend and twist into any shape you like, they don’t leave any shavings behind, and they can be used for a long time. They “clean” themselves a little when you knead them, allowing you to use them more regularly, and without smearing. They are rubber, so they come apart and back together. This particular brand comes in a nice square and works perfectly. All-in-all, even though there’s little to say about them, they are amazingly handy tools to have around, and much superior to any other eraser you’ll find, though much more expensive. 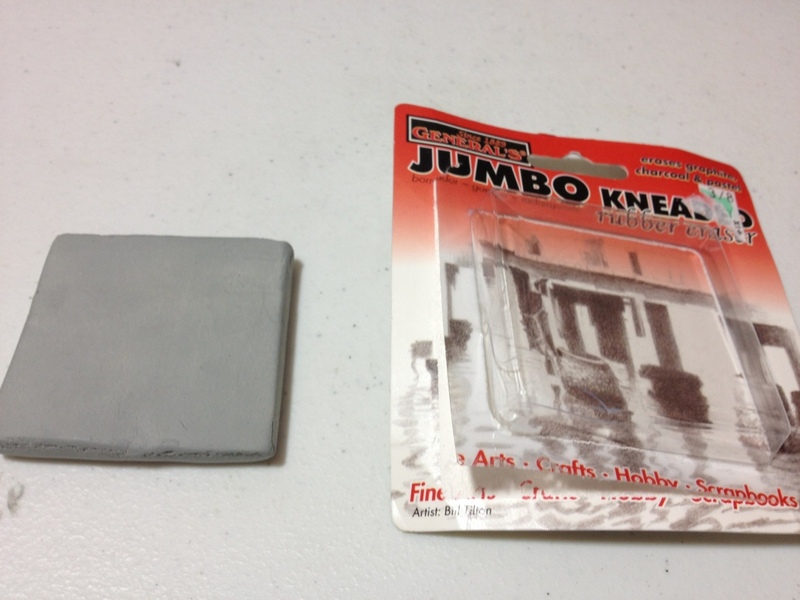 This entry was posted in Intermediate Supplies, Tools and tagged eraser, generals, good, kneaded rubber, review, rubber by Dragon Co (Austin Smith). Bookmark the permalink.